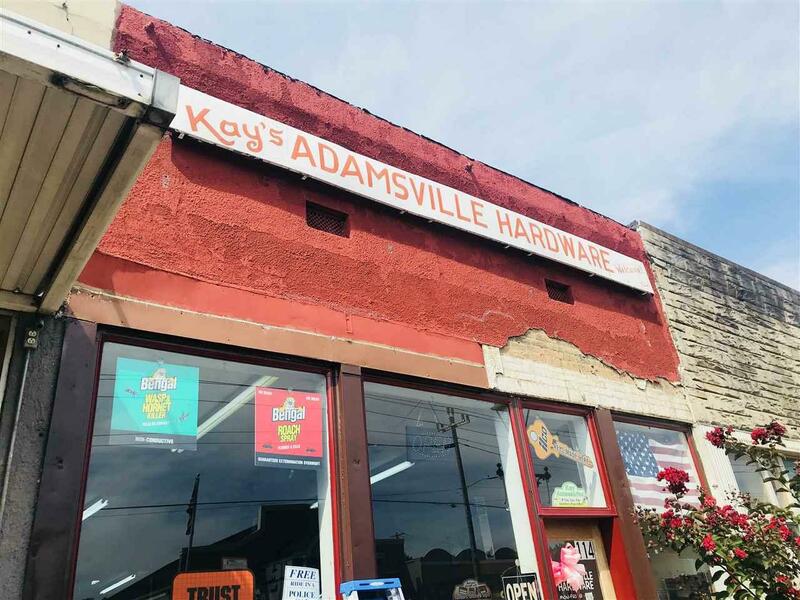 Opportunity knocks in downtown Adamsville with a landmark business in operation for over 75 years! 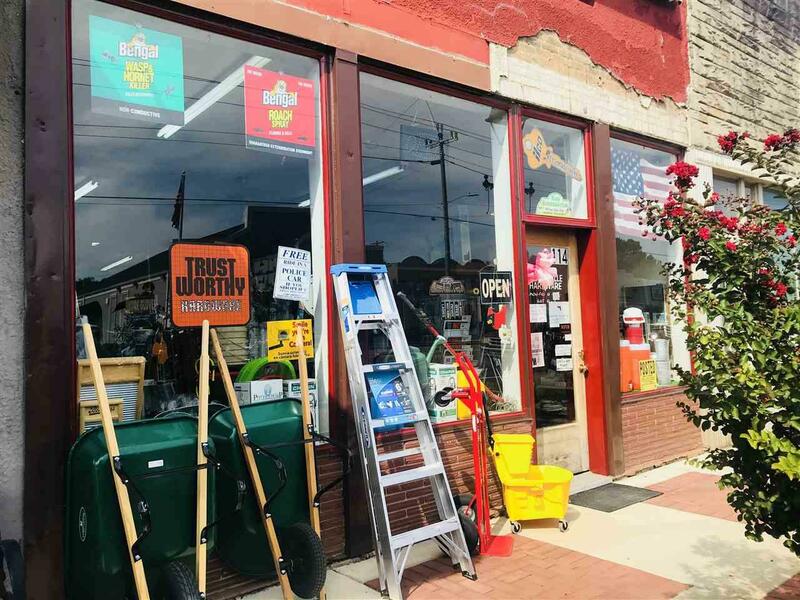 This hardware store has been serving "The Biggest Little Town In Tn" with all items needed for any size project. 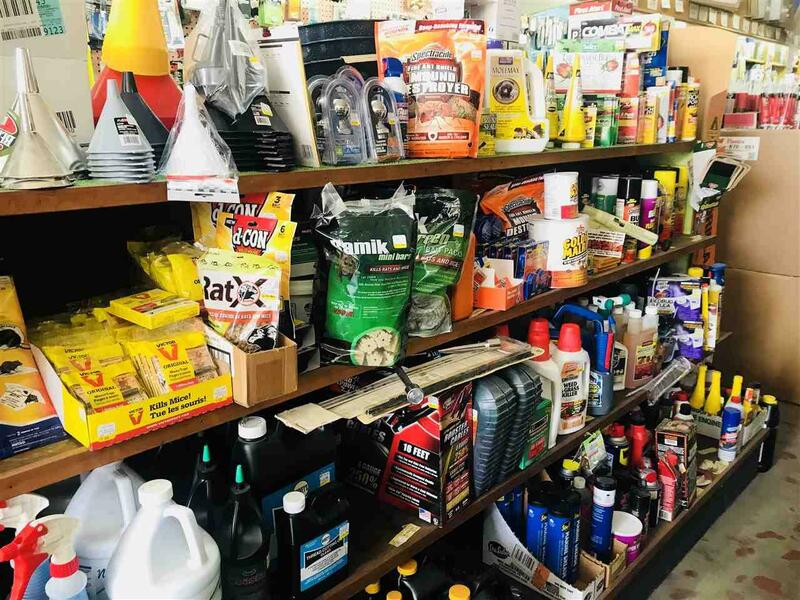 The current owner is ready to retire so you can continue the tradition or start a business or your choice. 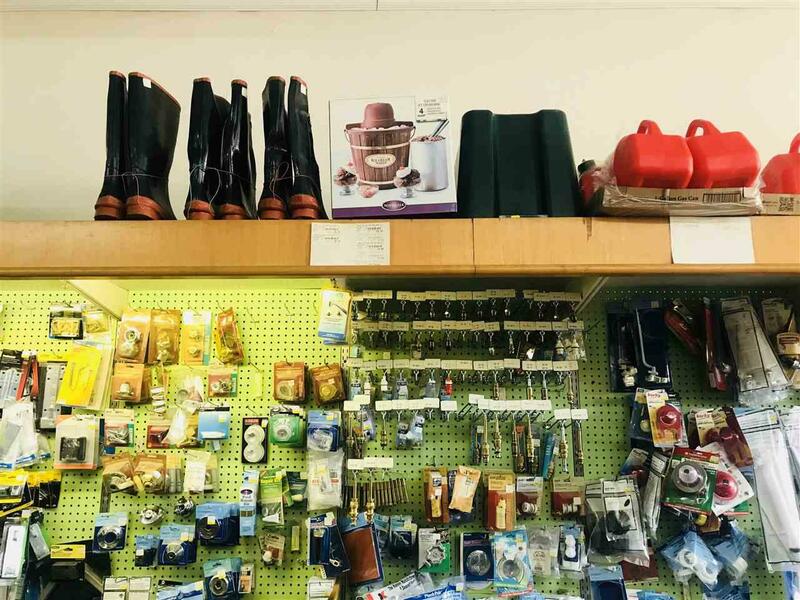 Inventory & all merchandise included in the sales price. Call today for more details!